Review! 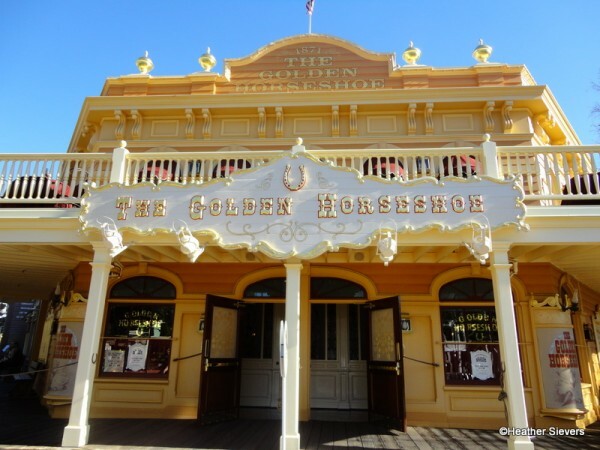 We’re LOVING The New Additions to Disneyland’s Golden Horseshoe! We’re suckers for original Disneyland locales, and The Golden Horseshoe in Frontierland is one of those that totally steals our hearts. A mainstay of the park since day one, there’s plenty of lore about this now-quick service spot, including the presence of Walt’s personal box — at the right-most corner of the restaurant’s balcony — which is now open to the public. Now Open! Disney Springs’ Newest Restaurant! 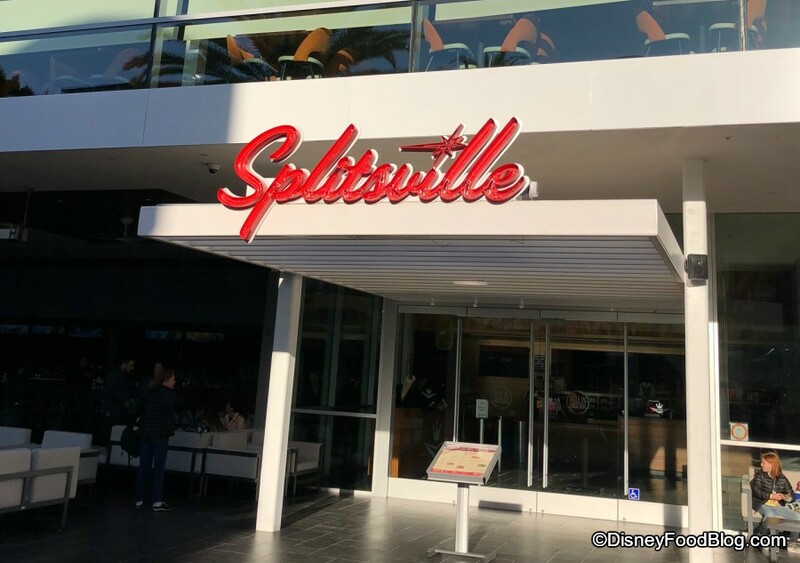 We just gave you a sneak peek and full review of the newest restaurant in Disney Springs a couple of days ago. Today we are excited to let you know that Chicken Guy! is officially open! You’ll find this new fast-casual spot located near the Planet Hollywood Store across from the Coke Store. 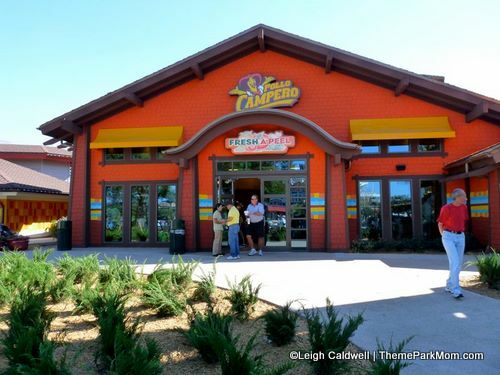 Thanks to Leigh Caldwell for putting together this great review of Pollo Campero, Disney World’s newest quick service restaurant, which opened in Downtown Disney this weekend. Leigh writes about Walt Disney World and theme parks in general on her site, ThemeParkMom.com, and for AOL’s travel blog, Gadling.com. 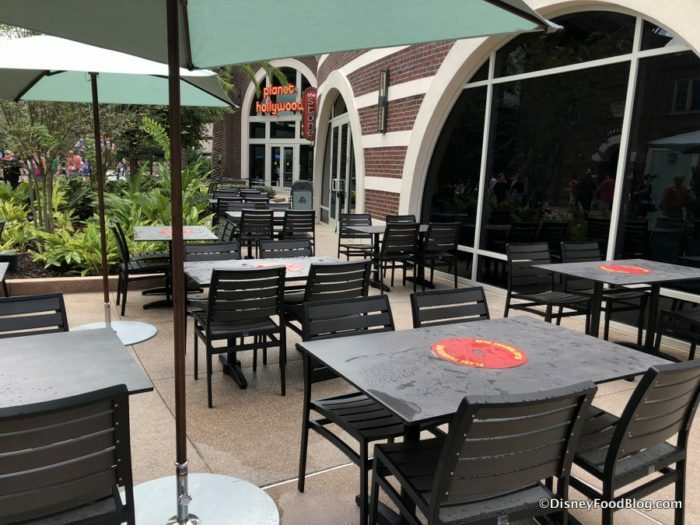 My daughter and I made a visit to the Festival of the Masters at Downtown Disney this weekend, and we had to stop in to try the new Pollo Campero restaurant for lunch. 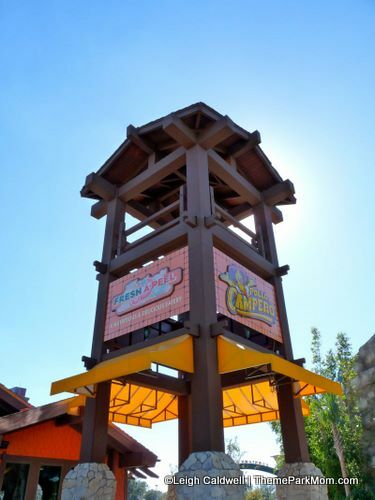 Pollo Campero is a counter service restaurant, which shares space with two other eateries – Fresh A-Peel and Babycakes NYC. It’s part of a chain of chicken restaurants that serve up Latin flavors. The new restaurants opened Nov. 12 at Downtown Disney, in the building formerly occupied by McDonald’s, in between T-Rex Cafe and the Lego store.